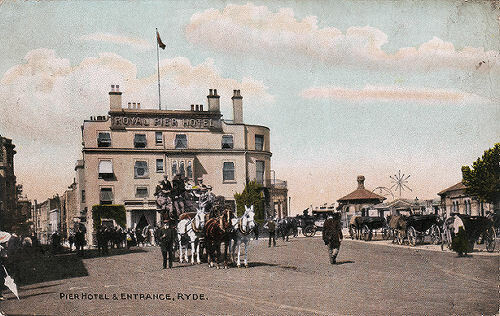 showing on the left the entrance to the Royal Victoria Pier. 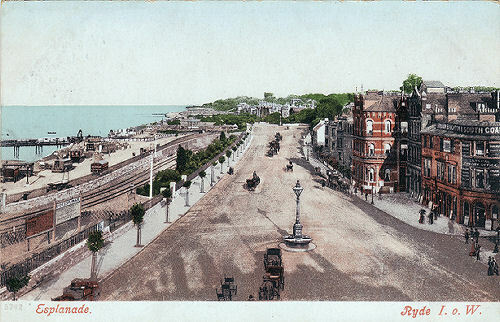 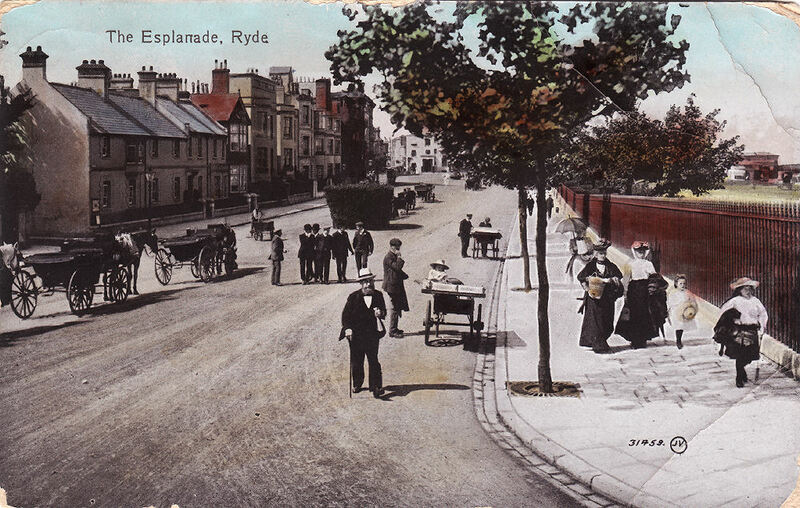 Ryde Western Esplanade, Union Street is on the left, about 1910. 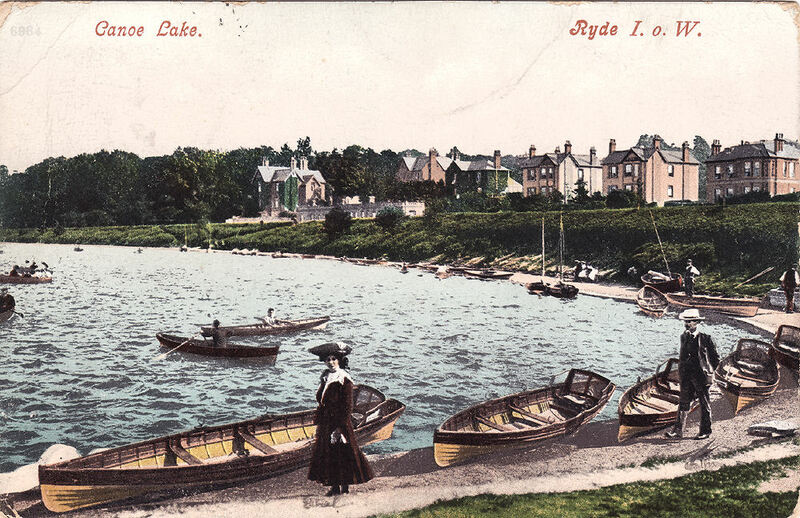 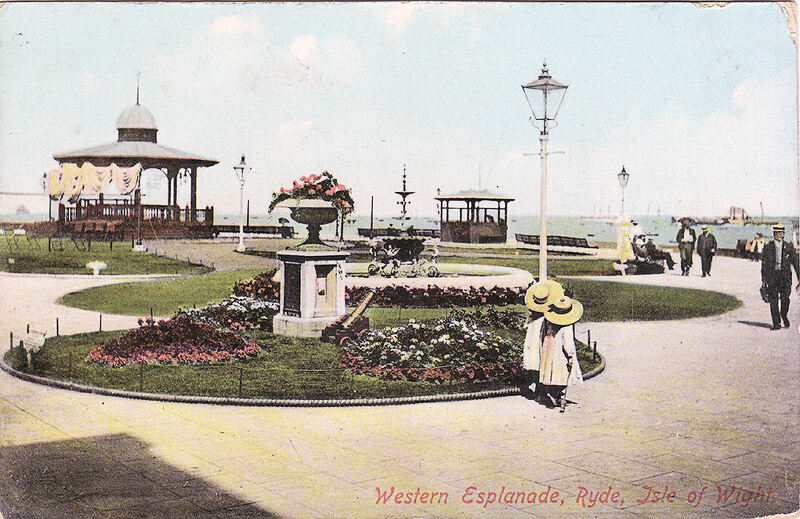 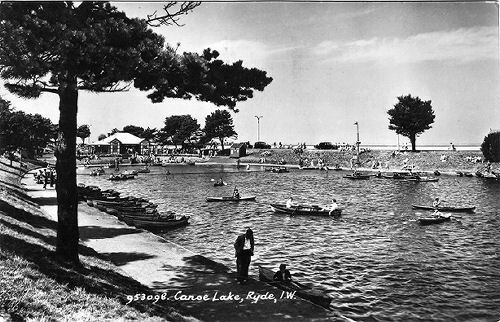 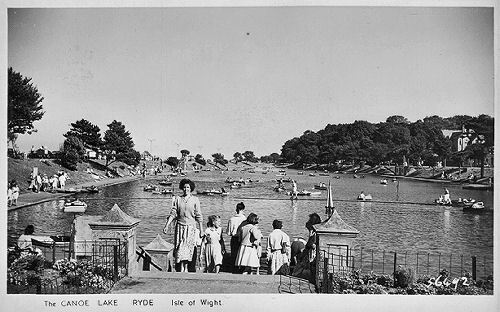 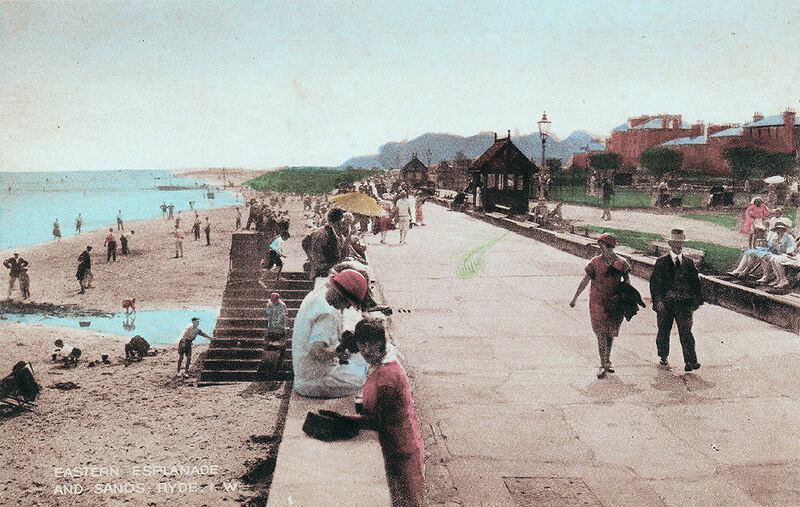 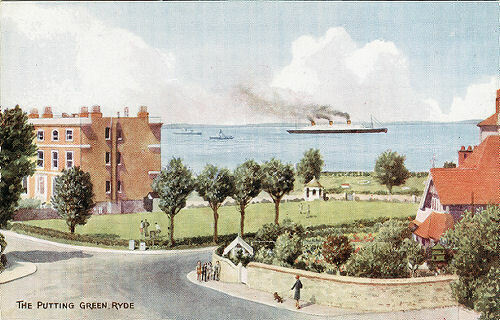 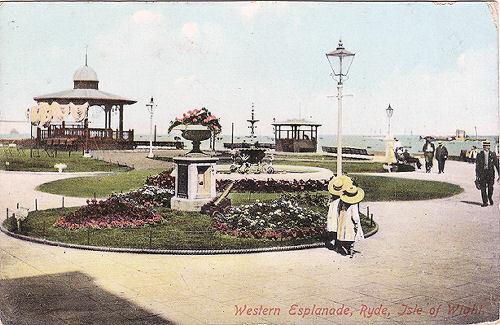 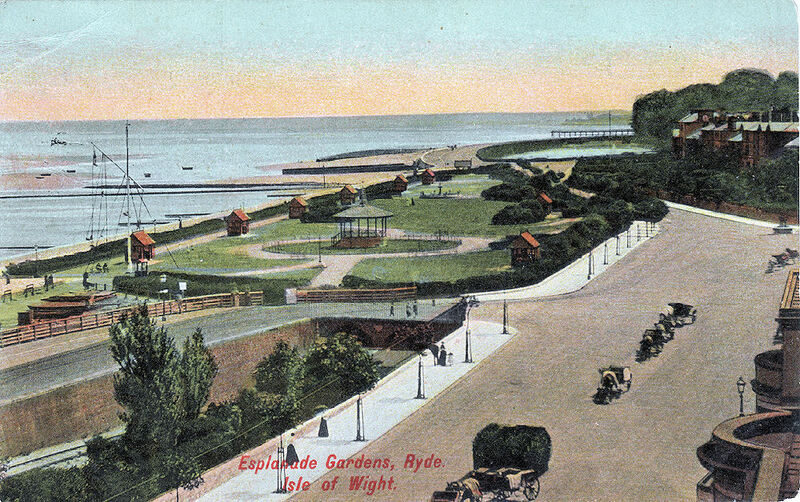 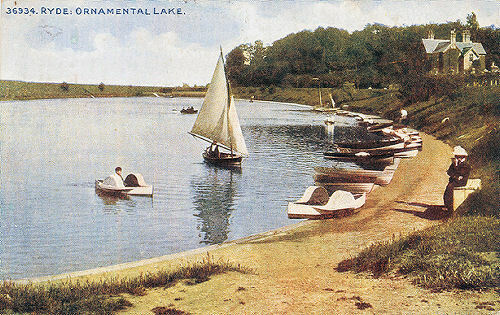 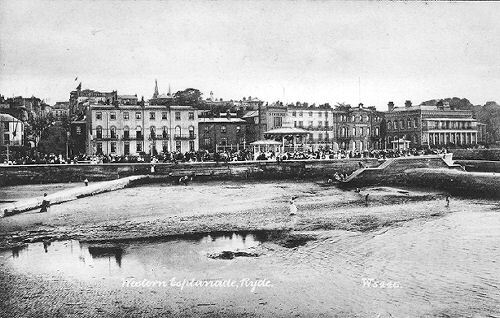 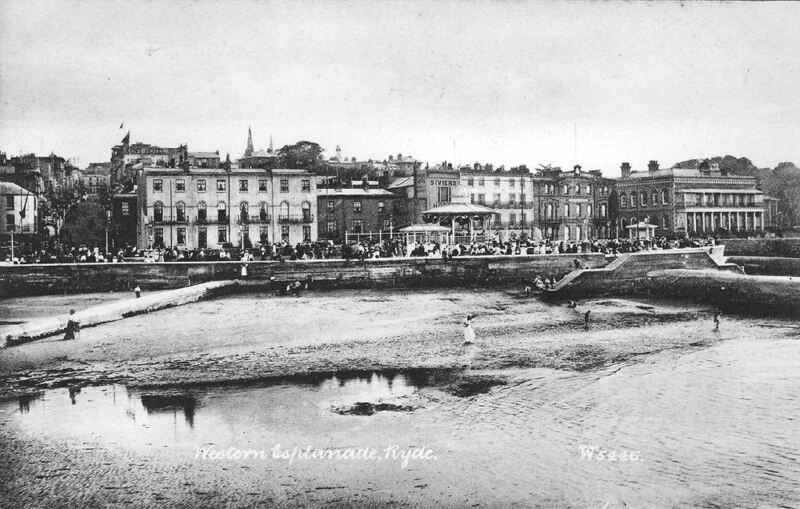 Ryde Eastern Esplanade and Sands from the 1920's.